KSI Wants To Push Logan Paul Rematch From February To May, Envisions Setting Outside U.S. 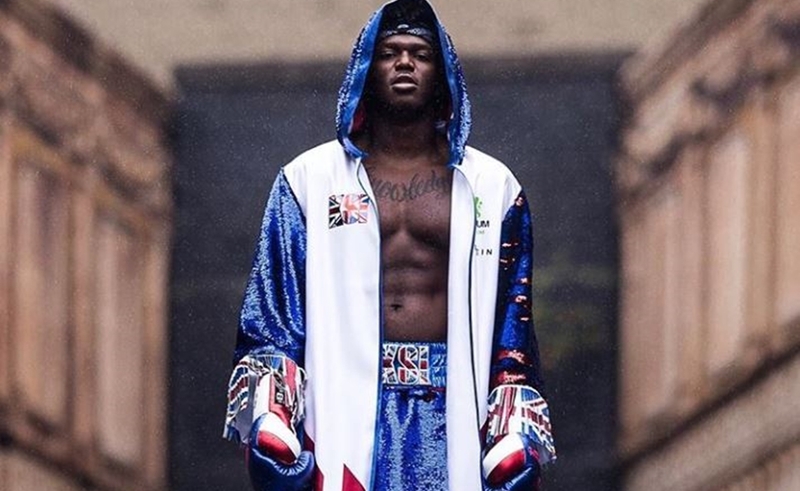 Even before their highly lucrative fight last weekend ended in a draw, a February rematch was already on the books for Olajide ‘KSI’ Olatunji and Logan Paul — to be held at an undisclosed location in America. However, in his first post-fight interview with the BBC, Olatunji proposed delaying the date, and changing the fight’s setting to somewhere outside of the U.S. Ideally, Olatunji wants to push the fight to May, and says he envisions hosting it in Dubai, The Independent reports. If Paul is insistent that the second fight take place in America — which would seem fair given that the round one took place on Olatunji’s home turf in Manchester — Olantunji said he hopes that the fight will be held in New York, which has less of a drastic time difference than in Paul’s hometown of Los Angeles. The first event was wildly lucrative and amassed 784,000 concurrent viewers on YouTube’s pay-per-view livestream at its peak.